Trends come and go, but some items remain wedding registry favourites… here’s some advice on what to add to your wedding gift registry by owner of Silver Ribbon Online Bridal Gift Registry, Sharon Richards-Lund. The danger of registering for your wedding gift list in a department store is that you can get completely carried away with a scanner, and not much thought goes into what you really need. 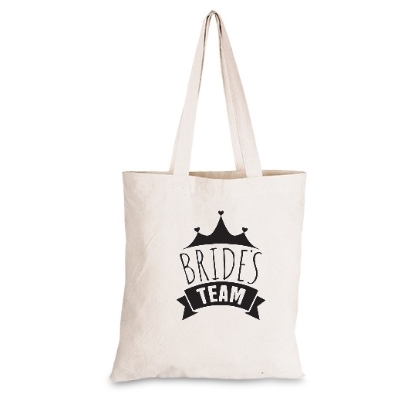 We suggest you make use of a wedding registry checklist – available on www.silverribbon.co.za as a downloadable pdf. 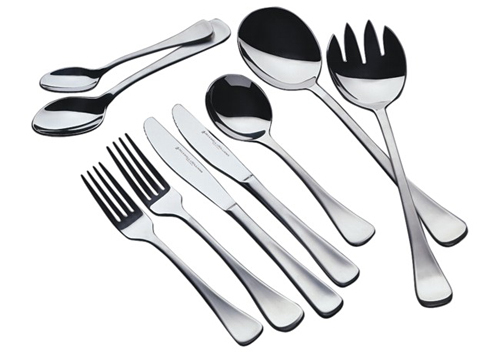 Be practical – do you have space in your kitchen for a daily dinner set and a fancy one? Is the item replaceable if it breaks? Is the pattern timeless or will it date? Is it dishwasher proof? These are all questions you should ask yourself before selecting your grown up dinner service. 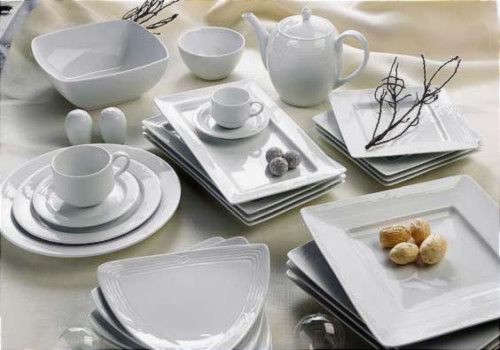 We would like to recommend that you select something like a Noritake Arctic White dinner service. This is fine china, suitable for daily use, and can be dressed up for a smart dinner party with accessorising. Lots of additional extras such as servers, salt and pepper shakers, soup tureens etc are all available as extras or if that fateful breakage happens. The plain white will be timeless too. 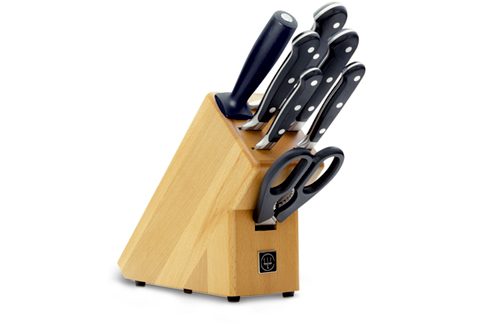 Great knives can last you a lifetime, and sets or individual knives are real assets to any kitchen. Wusthoff is a German range with great selection of weights and sizes to choose from. They also make a design statement in your kitchen. 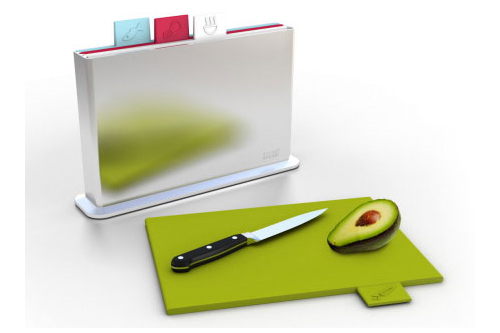 Show off your cooking flair – give your guests a glass of good wine in the kitchen and dice away! Style and space are important in compact kitchens. Joseph Joseph has a gorgeous chopping block set to keep your poultry away from your bread board, your meat away from your vegetable block… And it looks great too. 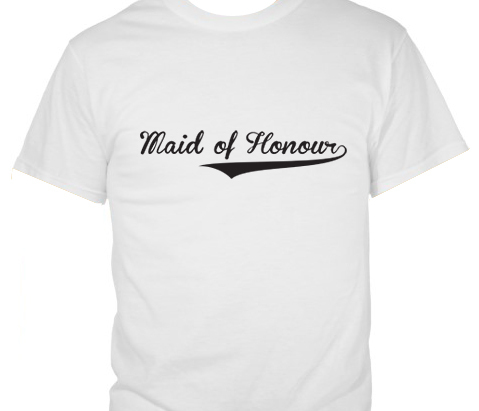 A firm favourite with our brides. El fresco dining and entertaining is a South African way of life. This is a way we can include our menfolk in the cooking! 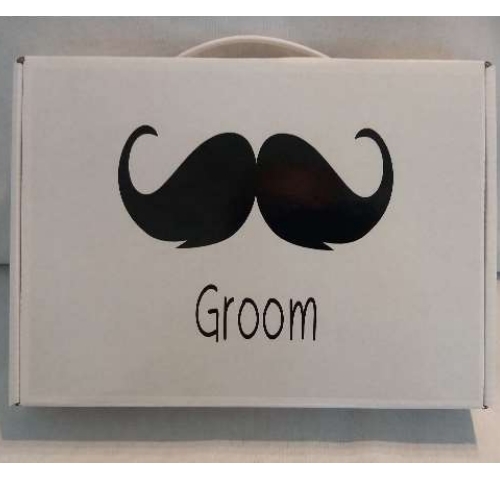 Our biggest seller, and obviously a selection of the groom is a Weber braai. Great quality, portable and ideal for entertaining. This gift is often bought by a group of friends as a group gift so don’t think it’s a cheeky price choice! 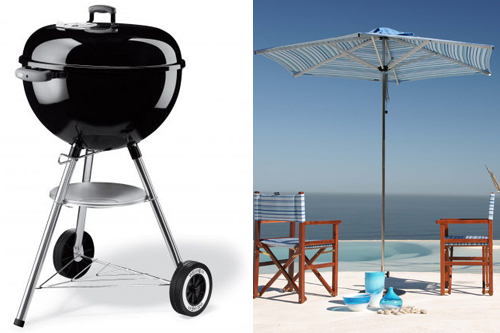 Think of relaxing outside under a gorgeous umbrella, on a comfortable chair or dining at an outdoor table. Outdoors is still your home. You sleep in your bed for hours every night, so be comfortable. High thread count bedding in percale weave are long lasting and durable and super quality. 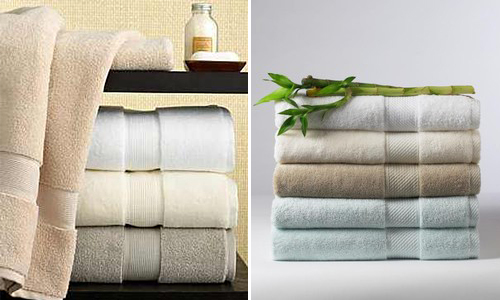 What’s more if you can get these items in extra length and depth then you’ve found the right registry. Duvet inners and pillows should be non allergenic, washable without forming clumps and any good registry should ensure these are the only items for you to select from. Buy cheap, buy twice. Our gardens are havens for wildlife as well as us. Think about the urban spread and feed your birds whose natural habitat has been destroyed by development. 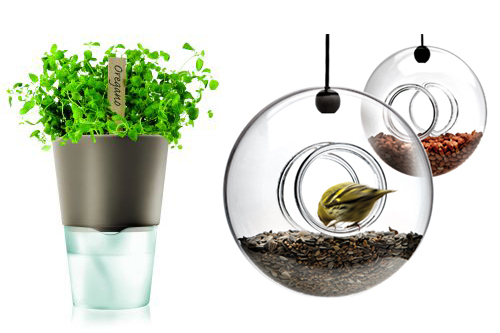 Self watering pots by Danish design company Eva Solo are both design statements and practical. Get started on your own registry by contacting Silver Ribbon Online Bridal Gift Registry.